British English Native Speaker ONLINE, 11 EUR/h! Hello! 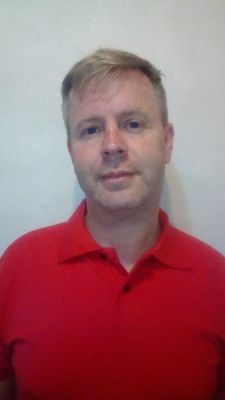 My name is Chris and I am an English Native Speaker with 15 years of experience in teaching . I come from England , but I currently live in Buenos Aires. I also carry a TESOL Certificate. I have taught students of all levels and backgrounds - business executives, adults, teenage learners and FCE students. I use as many authentic materials as possible, such as articles, TED talks and English File. I specialize in Business English, FCE Preparation, conversations and marketing vocabulary . My lessons cost only 11-12 EUR/h . Book a FREE TRIAL with me now!